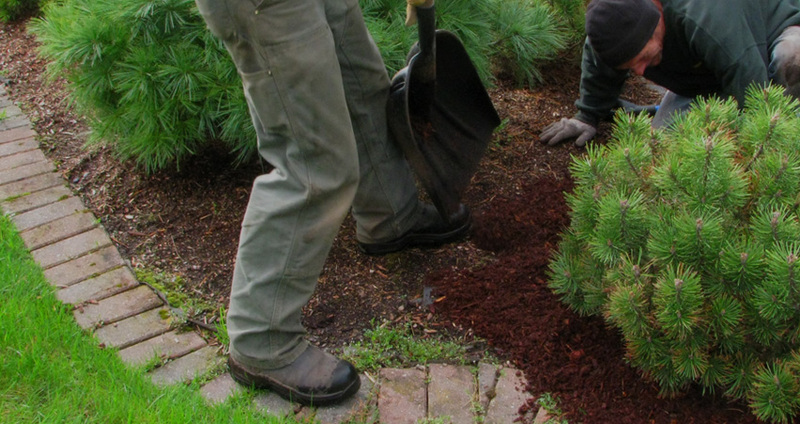 During our spring clean-up process we remove all leaves, branches and other debris that has accumulated over the course of winter around your property and landscape beds. 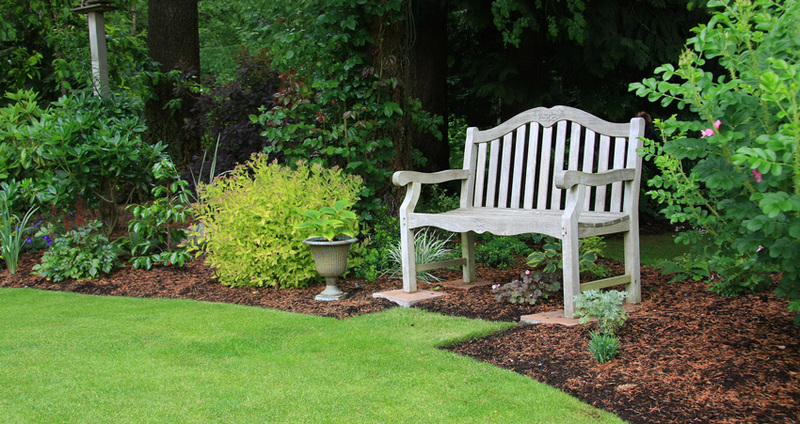 We will clean out mulch and flowerbeds, re-edge and apply a new layer of mulch if necessary. When the cold weather arrives fall cleanups begin. Leaves left on the lawn can smother and kill it and it’s important that all leaves be removed by the first snowfall. Many times lawns have had to be reseeded due to neglected leaves in the fall. Our fall clean-up service is the process of removing all leaves, branches and other debris that have accumulated over the course of the summer season throughout your property and landscape beds and hauling it away from your property. Pallazola Brothers is a family run business, serving the Cape Ann area for the past 25 years. 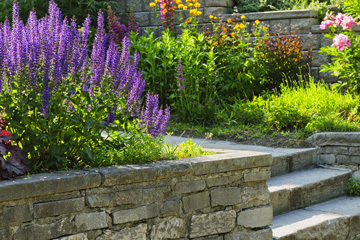 We are a fully insured landscape company specializing in lawn care, landscape & hardscape design and irrigation & lighting.We serve both residential and commercial properties throughout Cape Ann and the surrounding communities of Essex, Manchester-by-the-Sea, Beverly, Gloucester, Hamilton, Wenham, and Beverly.